Secure Media Destruction Service Company In Boston, MA. Drop-off at our convenient location near Boston, MA for as low as 89¢ /Lbs. Schedule our truck to come to your house or office for as low as $99.95. We shred hard dives, Cds, DVDs, Computers, Fax Machines, Thumb Drives, Tapes and much more. 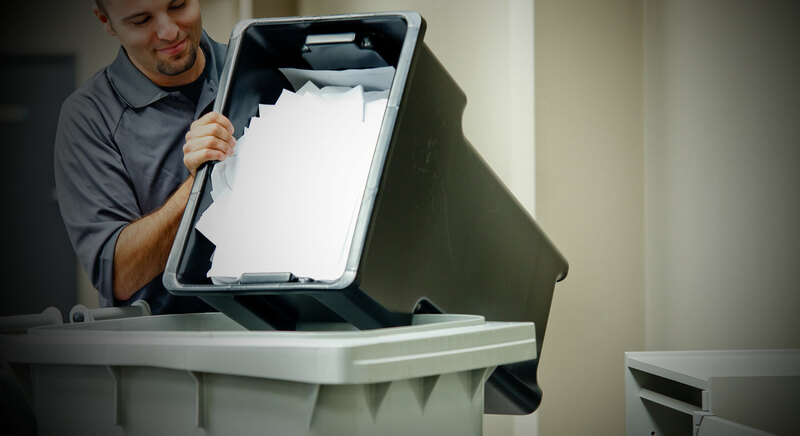 Document shredding service for Framingham Residents and local Businesses: At Neighborhood Parcel our single focus is providing our Framingham MA area customers peace of mind by ensuring that their confidential documents are discarded in the most secure and HIPAA compliant way. We’ll help you choose the shredding service plan that best suits your needs and budget. Regardless of which shredding service you choose our commitment to meet your requirements and provide the best service possible remains the same. It’s our delivery of the most secure service available that makes our Framingham MA area shredding services the best in the business.